I Make It You Make It’s Skinny Bowtie Pattern was featured at Smunch! Larrici used the pattern to whip up a bunch of bowties and cleverly styled them up as women’s bowtie clips, hair bows and necklaces. I love the styling and fabric choice. Not only cute, but so fun to make and a great stash-buster (I love the chance to use my favorite fabrics over again). 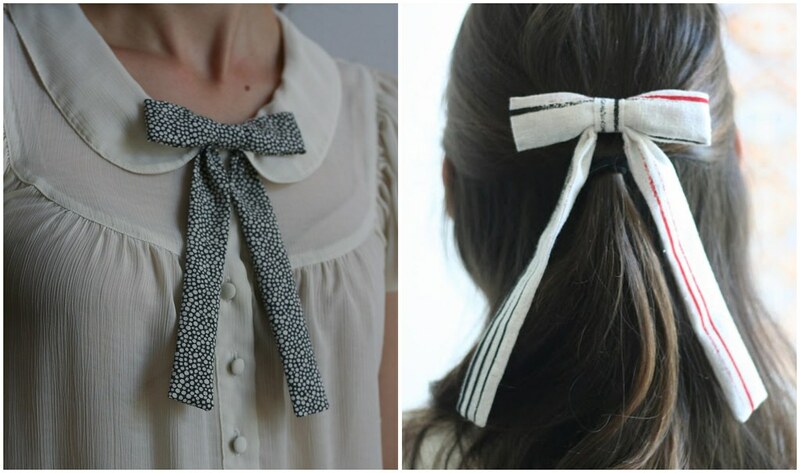 The best part about this giveaway is that no matter what you can make your own bowtie! The pattern is for sale in Stefanie’s etsy shop, I Make It You Make It. I highly recommend you check out her shop, there are other great little patterns available for really clever stuff. This pattern is super-thorough and easy to follow AND she allows you to make to sell, as long as you, of course, credit her pattern. How great is that?